The South African Police Service continues to notice the efforts of its employees, who contribute a big deal in the creation of a safer and secure environment for all. 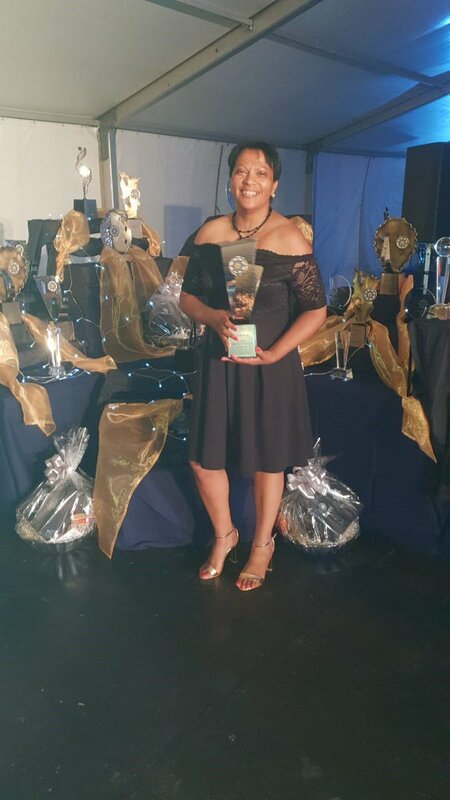 SAPS members from the Eastern Cape Province triumphed with top awards amongst national competitors last week Friday, at the National Excellence Awards Ceremony held at Ingwenyama Conference and Sports Resort in Mpumalanga. Capt Dickson –Best Operational Team (2nd runner up) from PSS East London. Warrant Officer Naidoo from Humansdorp K9 Unit(Successes on Abalone Cases). The National Commissioner’s Awards is a special award won by individuals or groups of dedicated members, who brave all kinds of danger in a quest to create a safer and secure environment for all. 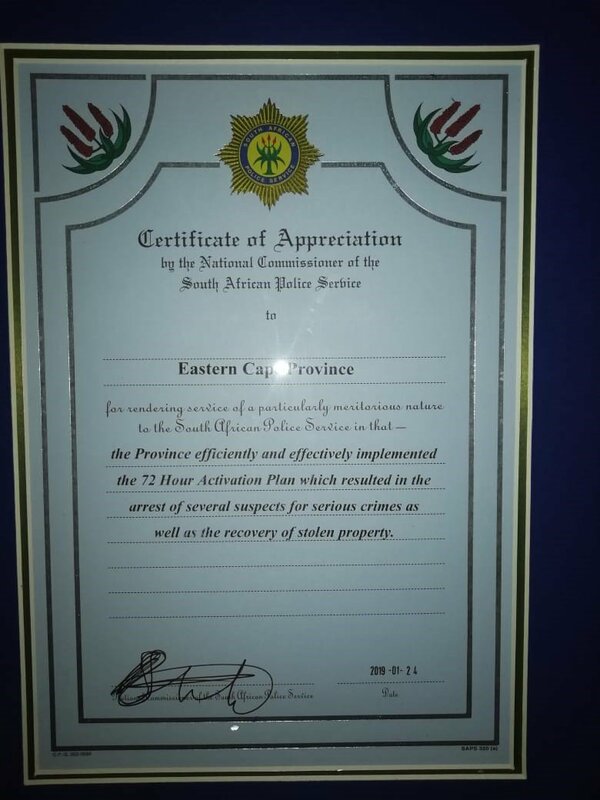 "The Eastern Cape Province was also awarded and announced 2nd place in effectively and efficiently implementing the 72 hour Activation Plan, which resulted in the arrest of several suspects for serious crimes as well as the recovery of stolen property," the police said. "The Eastern Cape prides itself for having members who are willing to go beyond the call of duty on a mission to serve and protect while ensuring high level of service delivery to the people of this province. "Congratulations to all the winners, the Eastern Cape Management and the entire SAPS family are so proud of you. Keep flying the Province’s flag high."